??? ?Local Trade???? 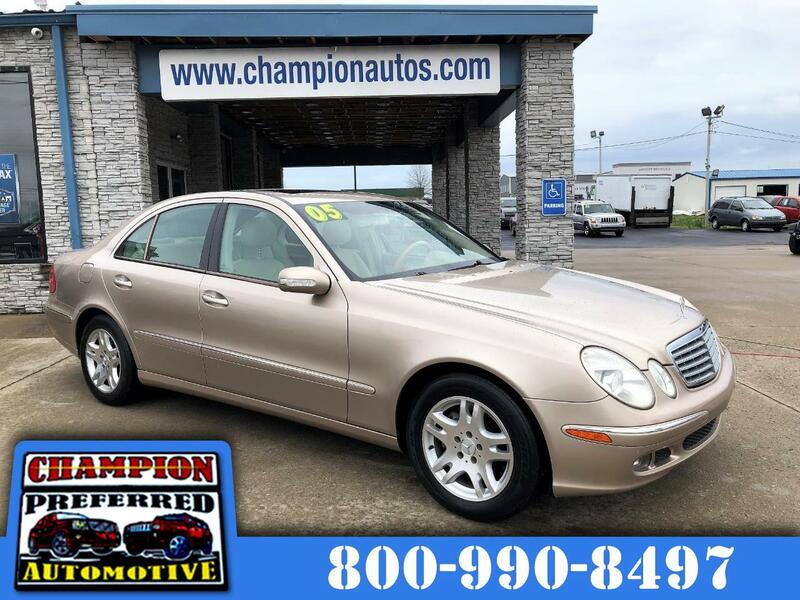 Clean CarFax - Heated Leather Seating - ONLY 115k Miles - Sunroof - Navigation - Fully Serviced & Inspected.